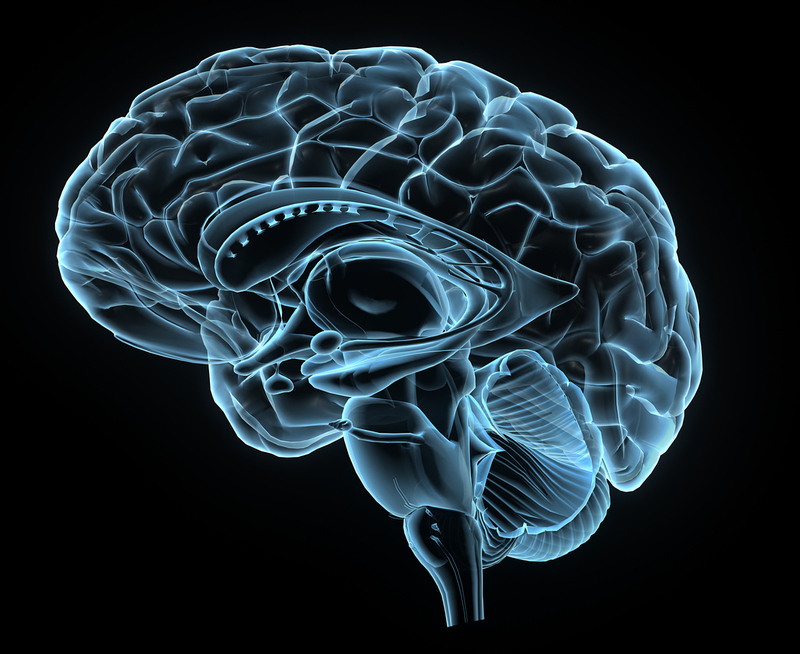 Changes in hippocampal function are believed to play a role in the onset of psychosis. A study published today in JAMA Psychiatry suggests that the concentration of the neurotransmitter glutamate and several other metabolites in the hippocampus may offer clues about patients who are most likely to transition to psychosis. The findings suggest that measuring hippocampal metabolites could help psychiatrists better predict outcomes in patients at risk of developing psychosis. For the study, Matthijs G. Bossong, Ph.D., of the University Medical Center Utrecht in the Netherlands and colleagues used an imaging technique known as proton magnetic resonance spectroscopy (1 H-MRS) to measure baseline levels of glutamate and several other metabolites in 86 individuals at high risk for psychosis and 30 healthy controls. On the day of the scanning, the researchers used several scales to assess the participants’ functioning as well as symptoms of anxiety and depression. About 18.5 months later, the researchers met face to face with 57 of the 86 participants in the high-risk group to assess whether the patients had transitioned to psychosis; they also assessed the overall functioning in this group. In total, 12 people in the clinical high-risk group experienced a first episode of psychosis; 19 showed “good overall functioning” (Global Assessment of Function, or GAF, scale equal to or greater than 65), whereas 38 of the 57 had “poor functional outcome” (GAF less than 65), Bossong and colleagues reported. The group of patients who transitioned to psychosis were found to have had significantly higher hippocampal glutamate levels at the start of the study than those patients who did not transition. These patients also had significantly higher levels of the metabolites myo-inositol and creatine than those who did not develop psychosis. Moreover, patients with higher levels of hippocampal glutamate at baseline were found to have lower levels of overall functioning at follow-up, the authors reported. “The findings indicate that adverse clinical outcomes in individuals at high risk for psychosis may be associated with an increase in baseline hippocampal glutamate levels, as well as an increase in myo-inositol and creatine levels,” the authors wrote.